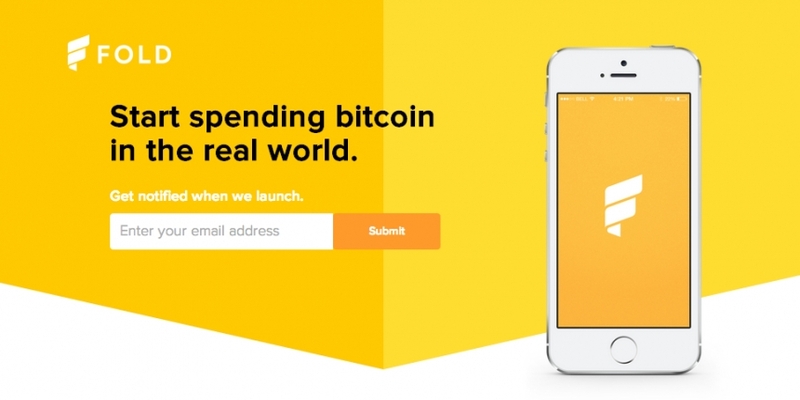 A new mobile bitcoin payments app is seeking to present digital currency consumers with a convenient, all-purpose spending solution. Fold, the latest effort from the makers of Coin For Coffee and Card for Coin, enables consumers to make bitcoin payments using a mobile app that can integrate with a variety of point-of-sale (POS) systems. Like its creators’ previous products, Fold allows consumers to spend bitcoin by producing scannable barcodes that resemble those on traditional gift cards. While Coin For Coffee focused exclusively on Starbucks locations, Fold will support purchases at US retail giant Target, as well as the popular coffee seller. Luongo added that communication with the major brands involved, most notably Starbucks, has been open and helpful to the broader developmental process. Like Coin For Coffee, Fold will function as a bitcoin wallet, allowing users to load funds onto the card and use them for purchases. By using a mobile app, Luongo said that Fold can sidestep problems associated with products like Xapo’s bitcoin debit card. After the user selects how much bitcoin they want to spend, the app produces a barcode that is scanned at the register. Any leftover bitcoin is then sent back to the wallet for future use. According to Luongo, conversations with Starbucks have advanced since the Coin For Coffee days. Notably, he claimed the popular coffee company reached out to Fold and demonstrated a desire to learn more about digital currency and Coin For Coffee’s experience thus far. After initial launch, Fold intends to reach out to additional merchants who may be interested in integration by way of commonly used gift card technology. Looking ahead, Luongo sees a public beta in the near future. Currently, prospective users are invited to sign up for updates, and in time, the Fold team will begin sending out invitations. Luongo cited enthusiasm among the project’s fan base, as well as carry-over users from the Coin For Coffee project, as key factors that could propel Fold forward on launch. He said that this support is key to the project’s success, noting that several hundred individuals have already signed up to receive information. Additionally, a recent resurgence of interest in Coin For Coffee has netted the project a new influx of supporters, individuals that Luongo expects will take part in any beta test.